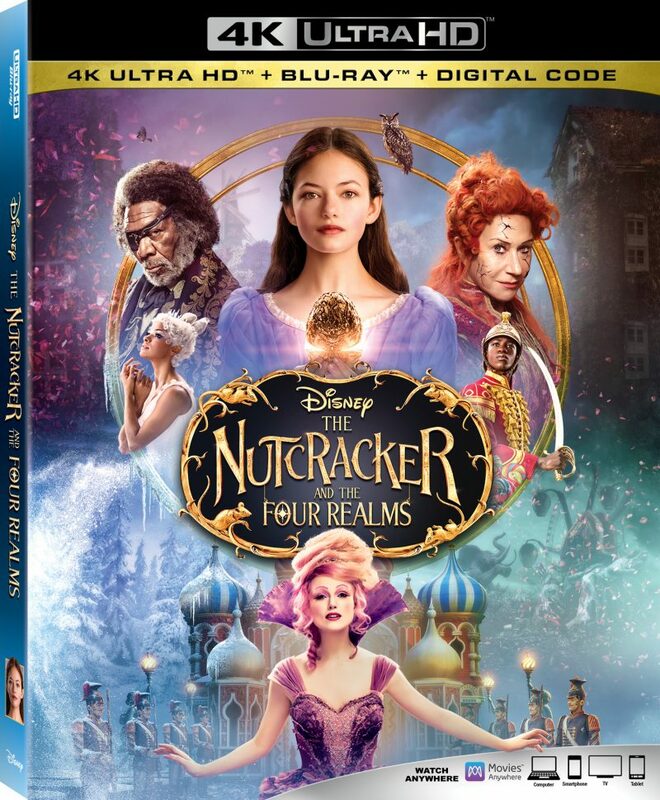 The Nutcracker and the Four Realms is out now on Blu-ray and DVD so you can watch this masterpiece by Disney at home with your family! 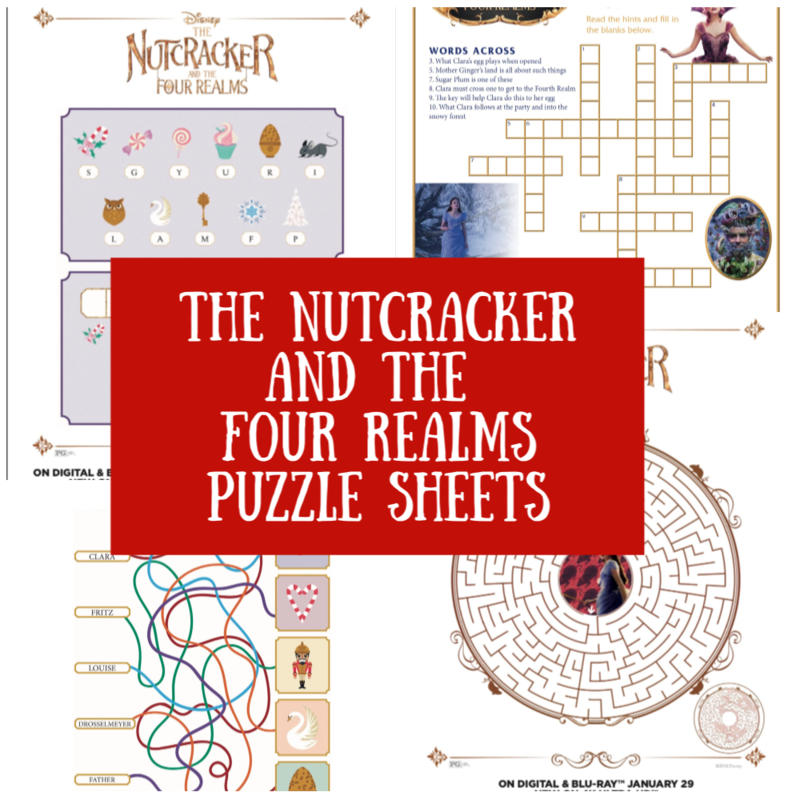 We thought it would only fitting to mark National Puzzle Day by sharing four puzzle-themed activity pages inspired by The Nutcracker and the Four Realms. National Puzzle Day is on January 29th so it’s the perfect day to play puzzles, games, and even reflect on challenges in life that we embrace every day! Have you seen the movie yet with your family? If not, then you must pick up a copy of this movie! 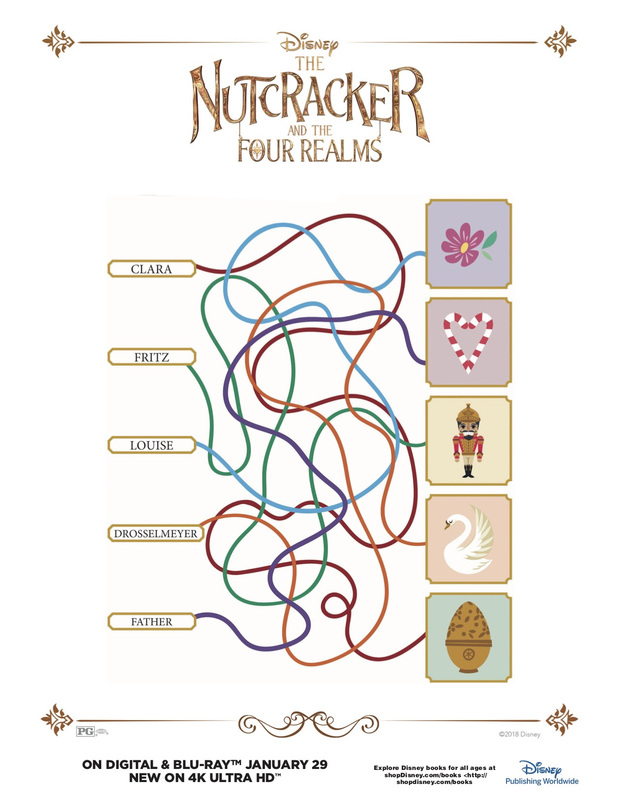 Or better yet since it’s going to be so brutally cold over the next several days, order your very own copy of The Nutcracker and the Four Realms and have it delivered right to your home! 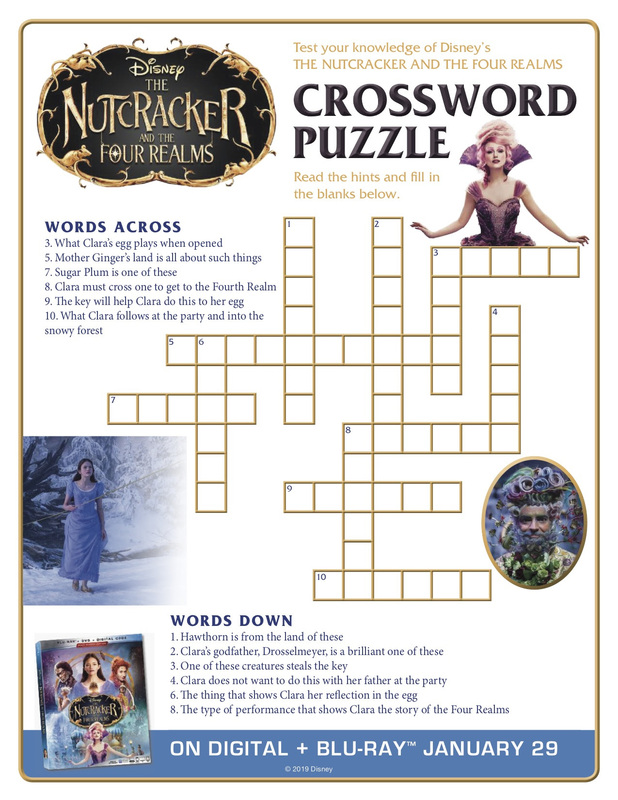 Before you watch the movie, make sure to print off these fun puzzles and fun Nutcracker coloring pages to do with your family! Of course no movie party is complete without a few snacks! You can make these Mother Ginger Crinkle Cookies by 2 Geeks Who Eat. 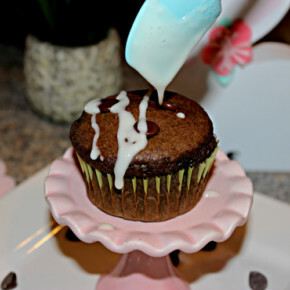 You can also make these mini Nutcracker Desserts! 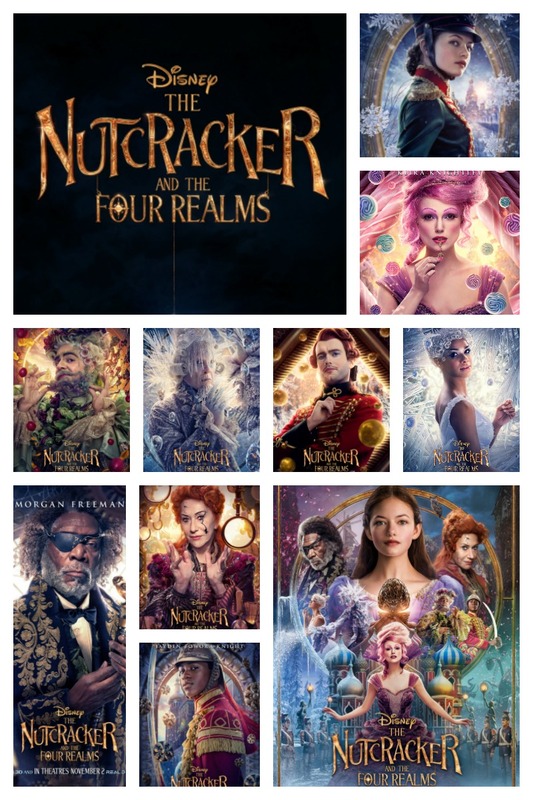 Also make sure to check out these character posters from the movie! 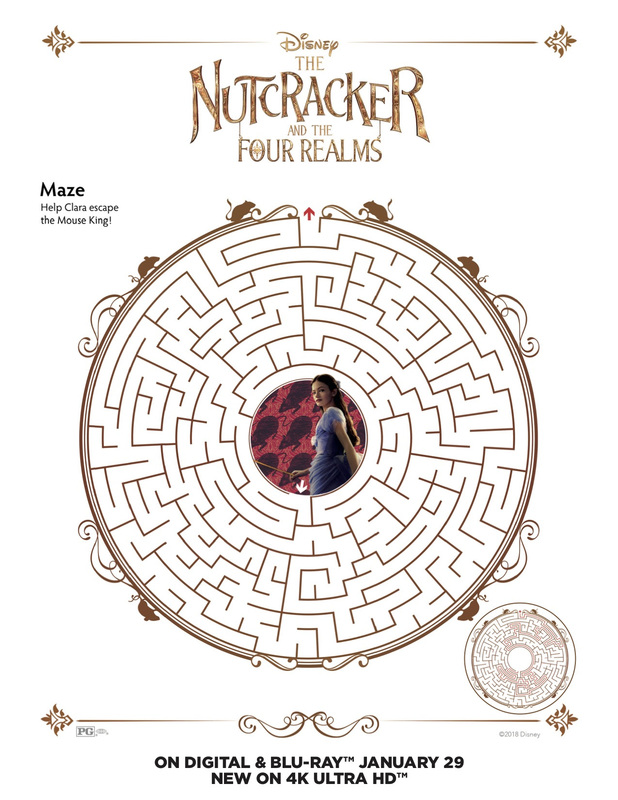 To print off the puzzles, just right click on the photo and print them off. 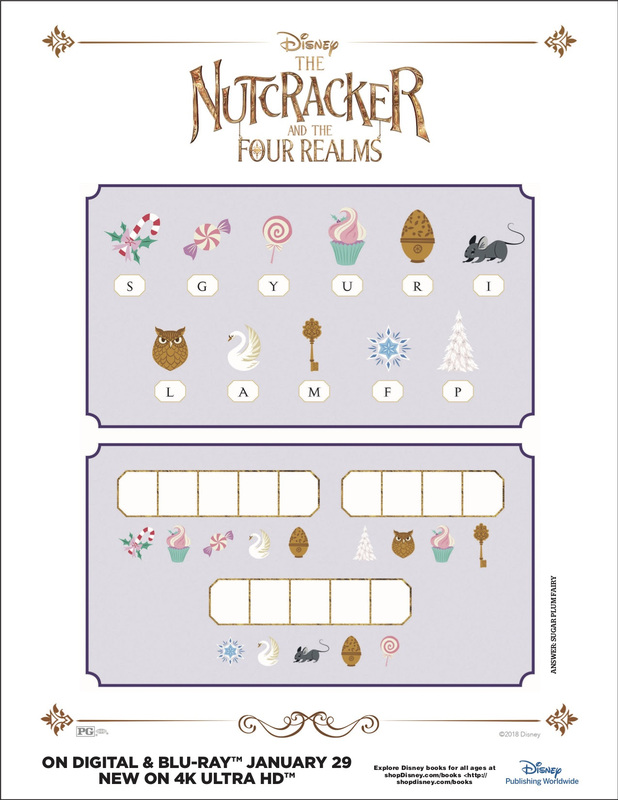 Enjoy these FREE printable puzzle sheets! 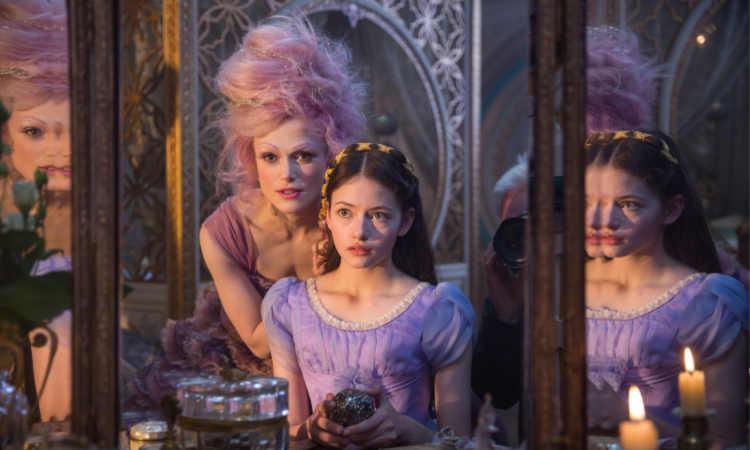 The Nutcracker and the Four Realms Blu-ray Available Today! Kim Possible, Disney’s Live-Action Movie, on Disney DVD March 26th! ALADDIN COOKIES PLUS NEW TRAILER AND POSTER!